Winter Dog Bathing with #BayerExpertCare – the solution to a smelly dog! It’s the holiday season! Christmas is my favorite time of year. The house is all decorated. 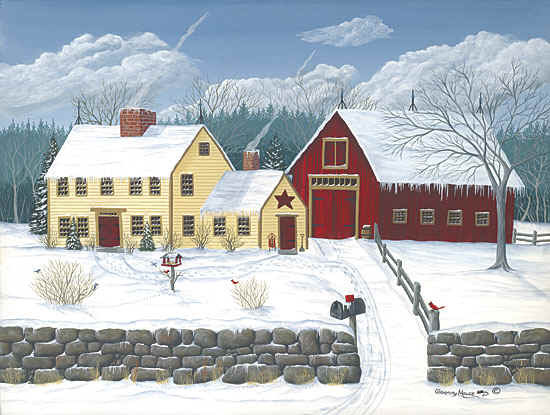 The Christmas tree and the greenery give the house that wonderful Christmas Balsam smell………. hmmm, what is that odor? I’m walking by the dog beds in the corner of the living room and things smelllll….sort of “doggy”. You don’t always notice it when you’ve been in the house a long time. You get used to it but its definitely not something I want guests to smell when they stop by for some holiday fun. 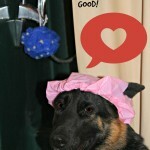 Time to bathe the dogs and their beds but this time of year it can be a little tricky. 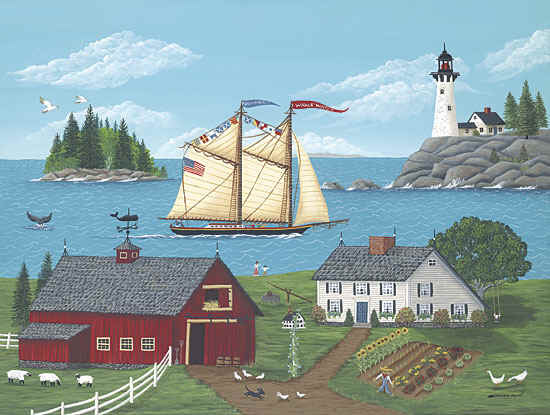 We live in the very northern reaches of Maine in the section they call The North Maine Woods. 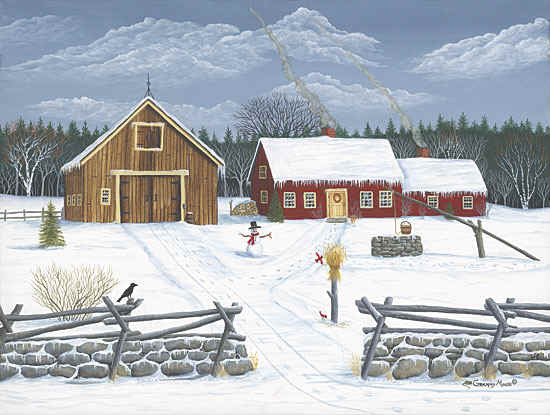 It can get really cold here (I’m talking -20F at night in winter) so we have wood stoves to help the furnace with the battle of keeping the house warm. But all that warmth that feels so good on your aching bones makes the air in the house dry. And that makes Malibu and Gemma’s skin real dry and itchy! 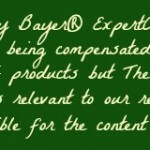 So what’s the solution to two smelly German Shepherds with dry itchy skin – Bayer® ExpertCare­™ Moisturizing Shampoo and Bayer® ExpertCare™ Moisturizing Conditioner. 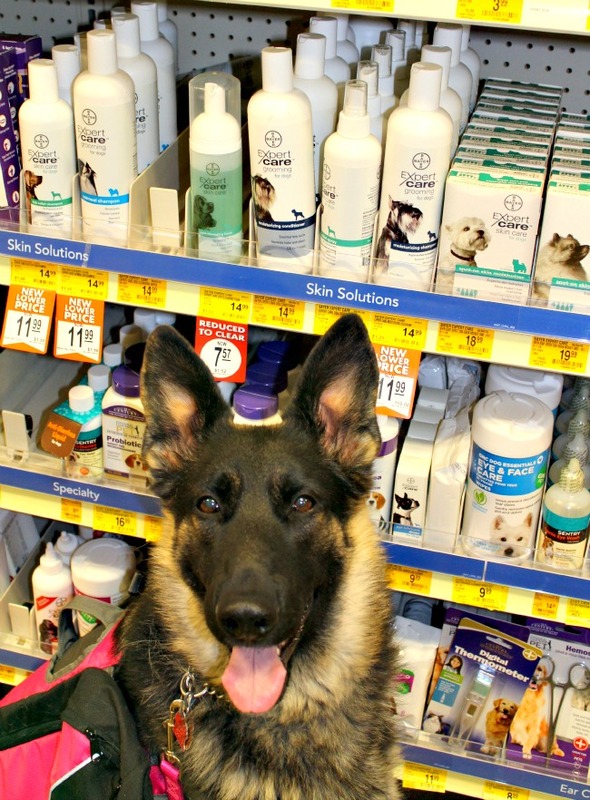 German Shepherds are known for smelling doggy and these two Bayer® ExpertCare™ products help me keep them smelling great and their skin itch free. Bayer®ExpertCare™ pet products are available at PetSmart exclusively so Malibu and I pick them up when we go shopping there. 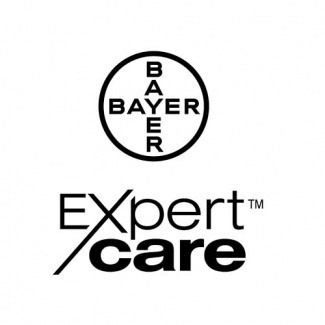 You’ll find the Bayer®ExpertCare™line of products in the Health and Wellness aisle. Malibu found them real quick…smart girl. Malibu is my mobility service dog and she loves shopping at PetSmart ( I think its all the enticing scents from the dog food and treat aisle). 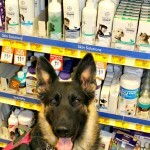 PetSmart has an excellent selection of Bayer® products that are specially formatted for dogs and cats including their Bayer ExpertCare® Dog Ear Cleansing Rinse, which I always use after their baths. 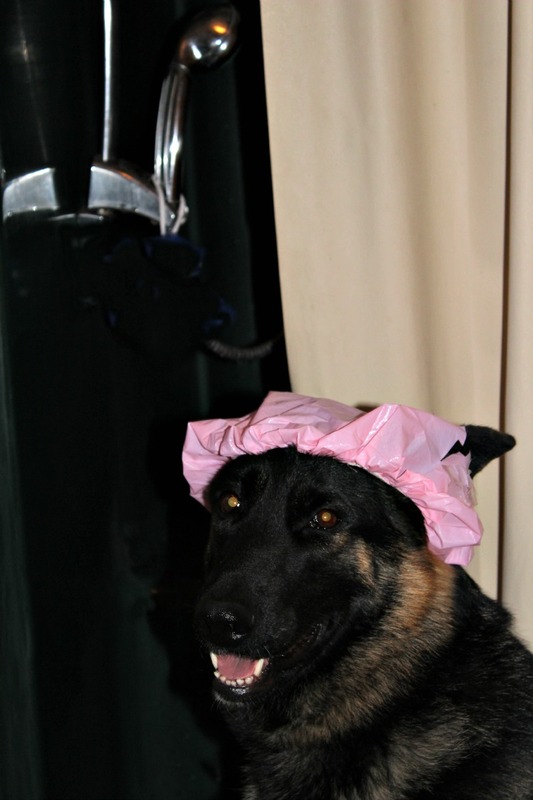 Dog ears can get fungus infection if you leave them untreated after bathing. Water left in the ears can be a fungus breeding ground and using Bayer® ExpertCare® Dog Ear Cleansing Rinse will eliminate that problem keeping dog ears clean and healthy. So now my girls are ready for the holidays. Smelling good and looking pretty…..and not scratching. 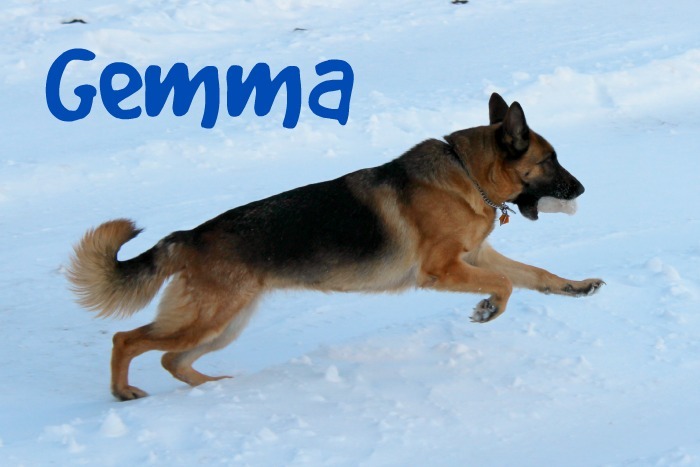 It’s time to go build a German Shepherd Snowman.